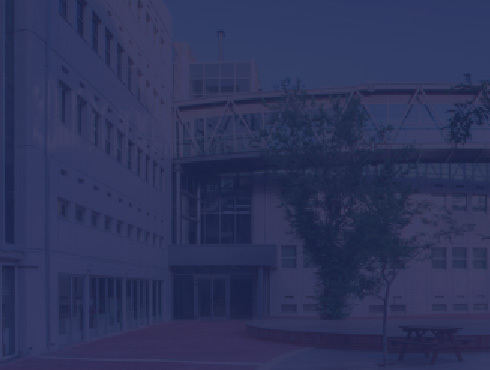 With the financial support of the Edith and Israel Pollak Fund, the Israel Pollak Lecture Fund was launched at the Technion on February 2, 1996 for the purpose of promoting and developing technological and scientific ties between the Technion and the international scientific, technological and industrial community. Income from the fund is used to finance the Pollak Distinguished Lecture Series. These lectures are given three to four times a year by renowned guest lecturers, among them international award-winning scientists who have made outstanding achievements in engineering or industrial development, professors from the fields of science or engineering, and internationally known industrialists. Some of the lectures are designated for experts in a variety of fields, while others are aimed at students and faculty from the Technion and other academic institutions and relevant industries. The late Israel Pollak is the epitome of someone who dedicated his life to the State of Israel. He expressed his Zionism through his contributions to the economy, the society and the nation. He was awarded the Israel Prize in 1990 in recognition of his special contribution to society and the State of Israel. In 1993, Pollak was conferred the degree of Honorary Doctorate in recognition of his contributions to the Technion, a degree he received posthumously. Until just recently, Mrs. Rachel Pollak headed the Edith and Israel Pollak Fund, which provided the financial support to establish the lecture series fund. In 2005, the Technion awarded Mrs. Rachel Pollak an Honorary Doctorate in recognition of her activities to preserve and extend the family’s tradition of supporting education and social welfare, thus following in her husband’s footsteps; in appreciation of her efforts to develop and reinforce ties between the international scientific community and the Technion; and in gratitude for her encouragement and support for the Technion Center for Pre-University Education. To our great regret, Mrs. Rachel Pollak is no longer in good health. Her daughter, Michelle Pollak, has expressed her willingness to continue her mother’s activities in support of the Technion. The Technion Society is in contact with Michelle and with her mother as well.